DevOps refers to the collaboration of cultural philosophies, tools and practices that helps an organisation to boost its ability to deploy applications and services at a rapid rate. It’s a combination of two words “development” and “operations.” It is a collaborative methodology of software development that brings together software development (Dev) and IT operations (Ops). The primary goal of DevOps is to build and promote better communications between different development teams. It enables developers to develop and deploy software and provide features and fixes at higher velocity while keeping the quality aligned with organisational goals. The term “DevOps” was introduced by software development consultant, Patrick Debois in 2009 when he named a conference as DevOps Days. DevOps is not a tool or technology. However, there are several tools used for DevOps functions. 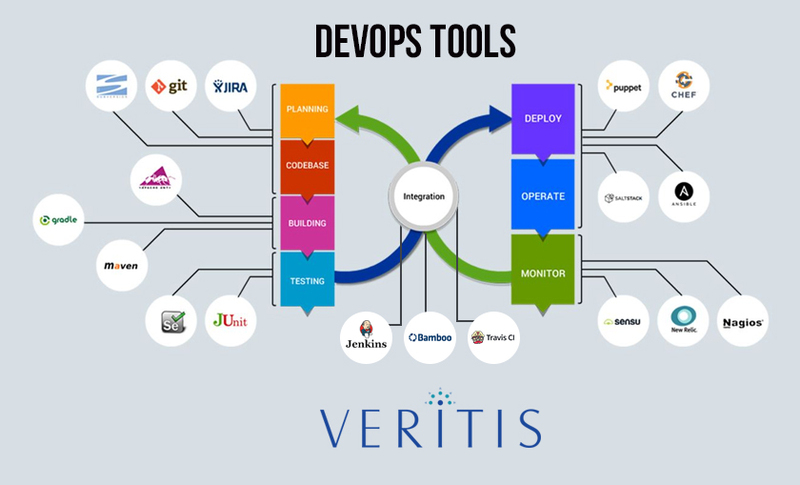 Most DevOps tools focus especially on task automation such as continuous deployment, continuous integration and continuous delivery.